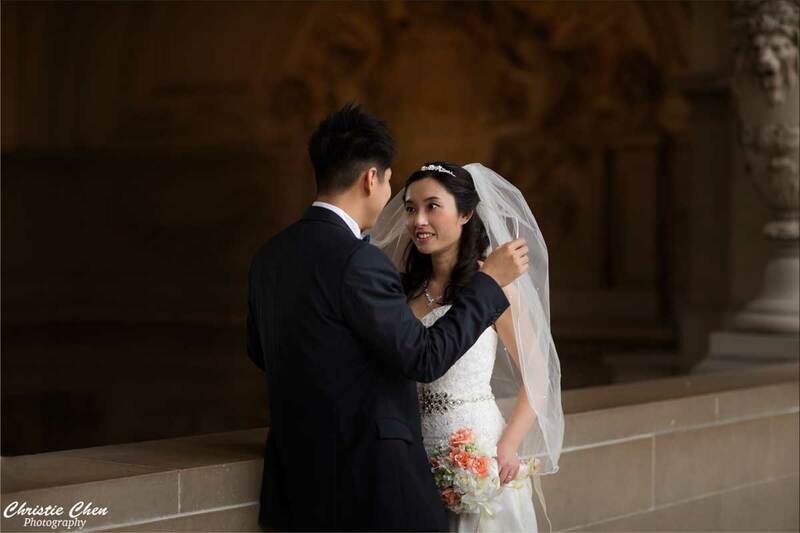 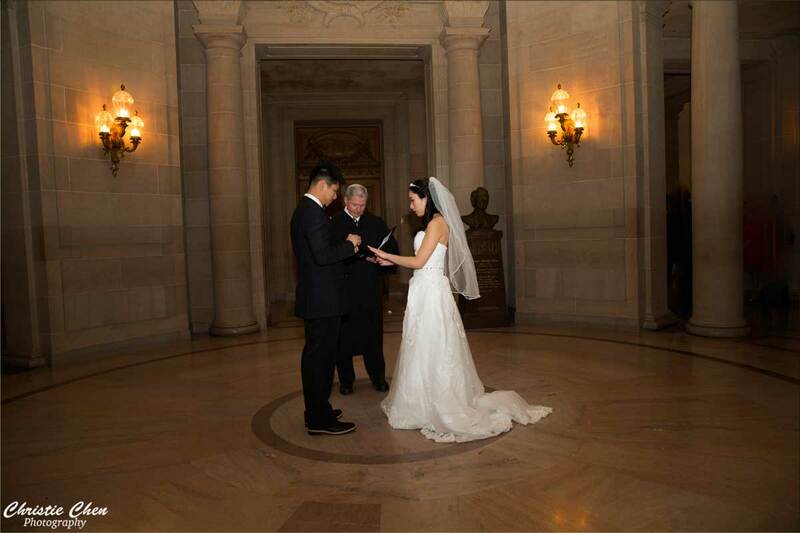 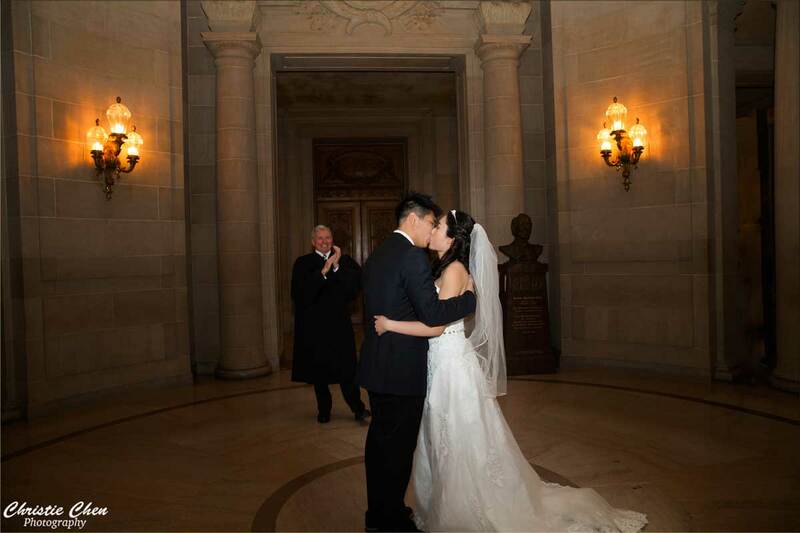 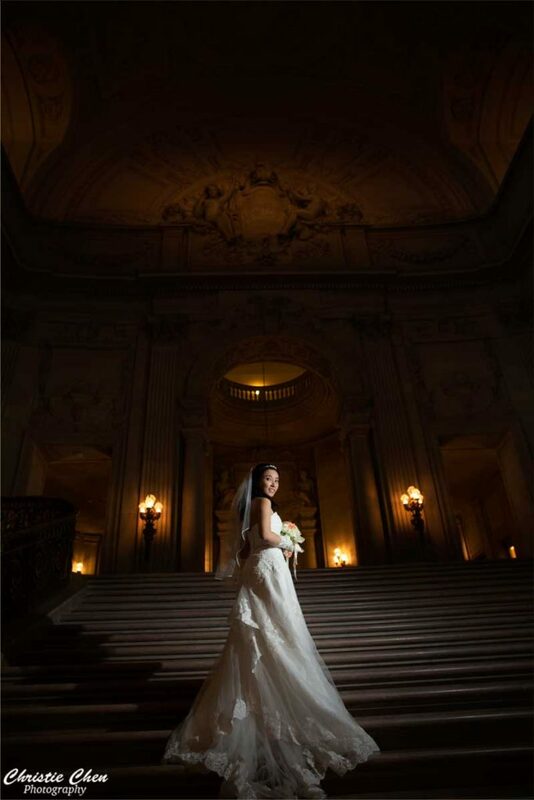 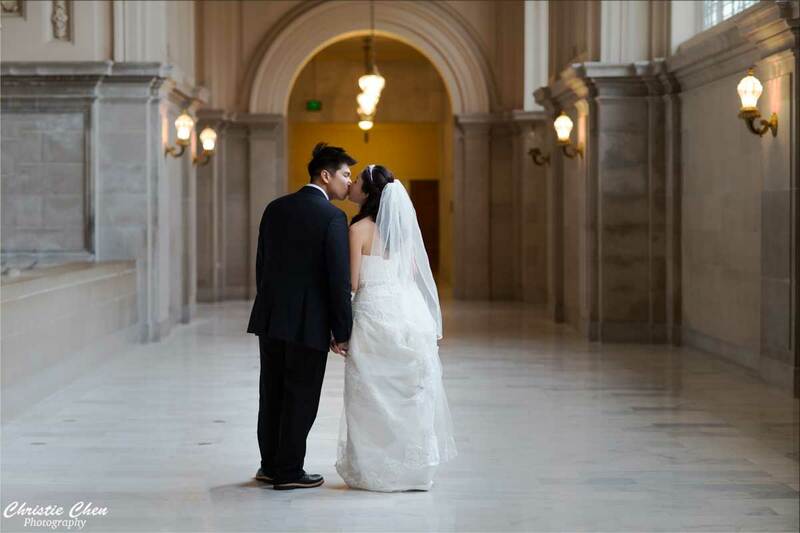 Congratulations to Heidi and Kenny, they just got married at San Francisco City Hall! 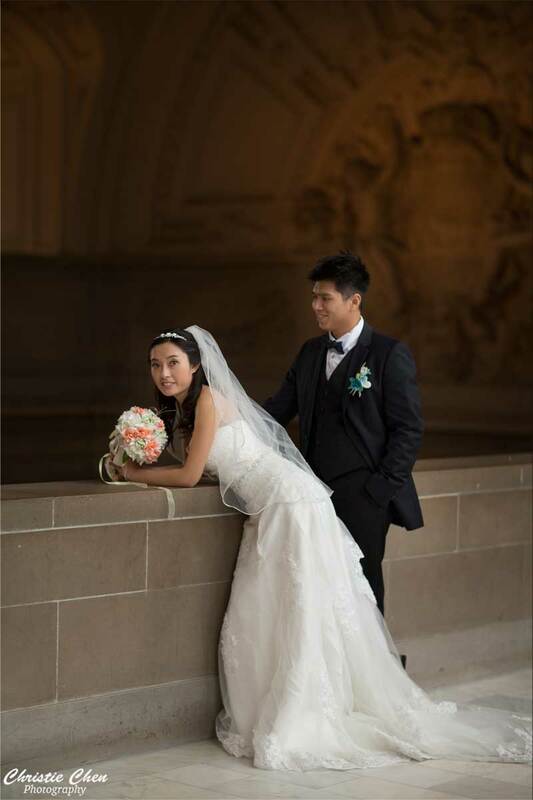 They both work and live in southern California, they drove all the way from LA to SF to get married in beautiful San Francisco City Hall. 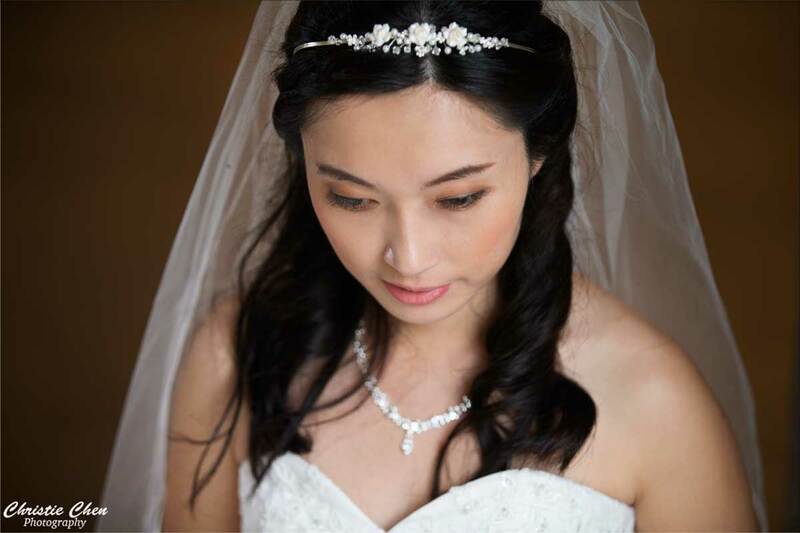 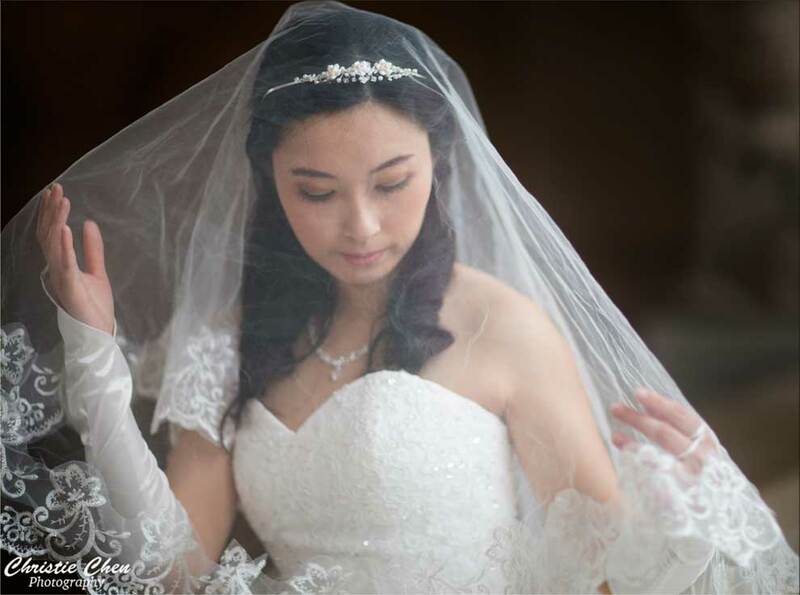 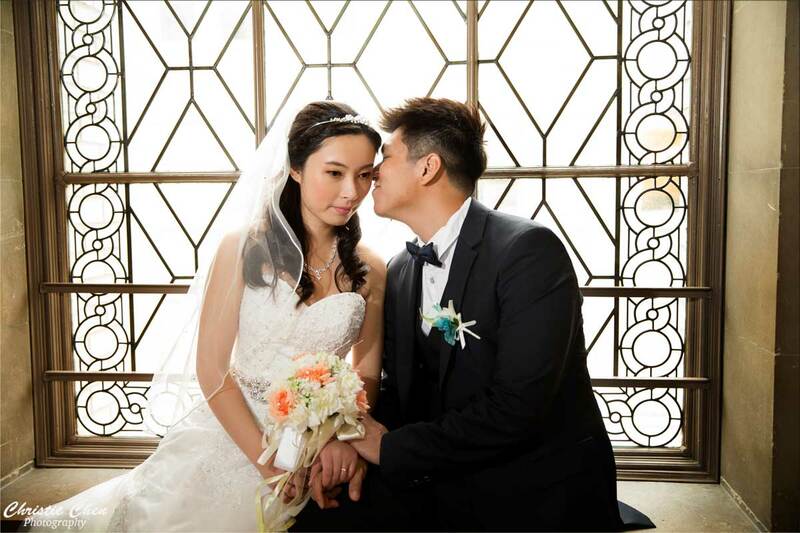 They are going to have big wedding soon back in Taiwan. 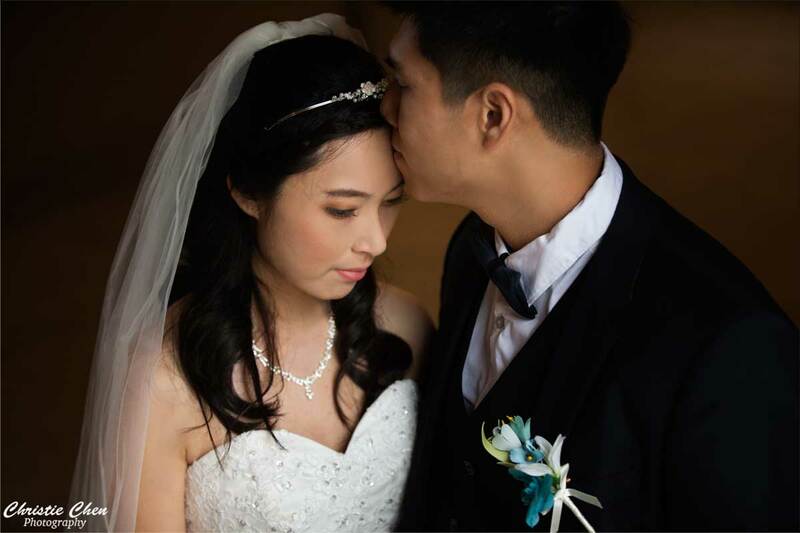 Best wishes to them!